Database Marketing is the new paradigm for how health club marketing should be executed today. And a Marketing Database is one of the most valuable data sets a club should own. This collection of member and prospect data is analyzed and interpreted to drive brand engagement that is personalized and highly relevant to current and future members. It’s an all-encompassing picture of who has already—and who will in the future—connect with your brand. A database is much more than a list. It’s a treasure trove of useful information that goes far deeper than the traditional elements such as distance from club, average age, and income. It’s a full set of elements for demographics and psychographics, transactional buying habits and online activity that are used to create a customer profile. Prospects who are in similar life stages as current members are grouped into Personas and targeted with the specific messages and offers that according to database assumptions, will resonate with them. How the information is collected is critical to the reliability of the database. Current and former member records are the starting point in building a marketing database and these records must be clean and accurate. Lists should be deduped by household with name and address points verified as valid. People move, get married and divorced, pass away and sometimes go to prison! Clubs often rely on outdated data when reaching out to prospects and alumni, which means the data is flawed. In the context of a marketing database, this inaccurate information results in the dreaded GIGO, or Garbage In – Garbage Out. Clubs typically work with various marketing agencies who collect data on their behalf and make recommendations as to whom to target with a message, via the channel they represent and report back with matches; but be cautioned, this isn’t database marketing. The true database marketing uses pre-determined data sets that are continuously analyzed for every engagement, campaign, and conversion to truly and accurately report on conversion rates and ROI. 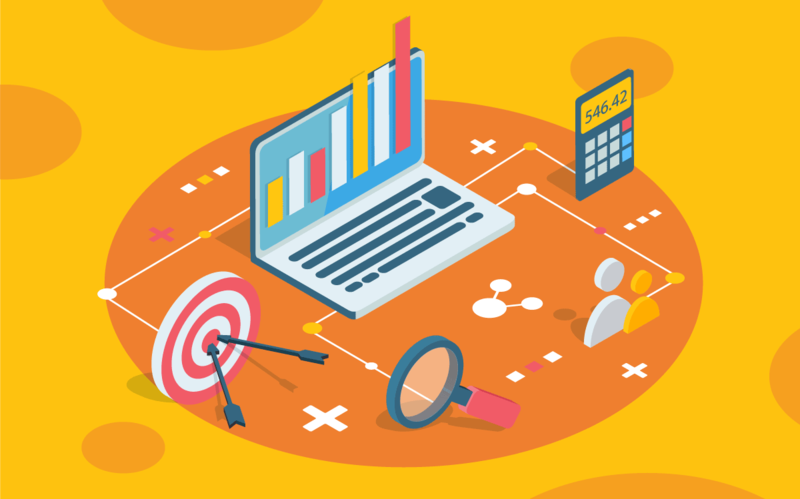 With a good, clean marketing database in hand, persona groups and member profiles are applied to the data before transitioning into the statistical-rooted process of predictive modeling and scoring. Predictive Modeling or Machine Learning algorithms are integral to database functionality and are powerful tools that respond and adjust to prospect engagement and predict who the next best batch of targets should be. The process of building, maintaining and growing a robust marketing database is just that, a process and being a health club owner or operator does not typically align with being a data expert, nor are the necessary resources readily available. The ideal method is to engage data-driven marketing agencies whose practice is rooted in data. Through their expertise, they will be the sole data management source from which all marketing efforts will execute. A final point worth mentioning is that the benefits of an accurate database extend beyond marketing and—when properly analyzed and interpreted—it is used to positively impact daily operations and future growth plans.